+ Assist individuals and families living with dementia to continue to be active and remain in their homes for as long as they choose. + Support the staff within the ADRC and county programs to be better prepared to support individuals with dementia and their family caregivers. + Be a catalyst to create dementia friendly communities, which includes businesses, employers, local organizations, etc. and raise awareness of the unique needs of people with dementia and their families. How can the Dementia Care Specialist Help? + Have dementia or are concerned they may have symptoms. + Are caring for someone with dementia. + Are a community member who wants to support individuals with dementia, or are concerned about a friend with symptoms. + Are a business owner or leader looking to learn more about dementia friendly communities. Powerful Tools for Caregivers is a 6-week educational program to provide family caregivers with tools to increase their self-care and confidence. Research studies find high rates of depression and anxiety among caregivers and increased vulnerability to health problems. Caregiver frequently cite restriction of personal activities and social life problems. They often feel they have not control over events, and feeling powerless has a significant negative impact on caregivers’ physical and emotional health. In the six 2 1/2 hour classes, caregivers develop a wealth of self-care tools to : reduce personal stress; change negative self-talk; communicate their needs to family members and healthcare/service providers; communicate more effectively in challenging situations; recognize the messages in their emotions and deal with difficult feelings; plus make tough caregiving decisions. Boost Your Brain & Memory is an 8-week, multi-faceted, whole person program offering a unique approach to brain fitness. Program participants learn practices to help them live a healthier lifestyle, remember things better, be more organized, pay closer attention, and regulate their emotions. The flexibility of the program makes it useful to anyone! This is an instructor led program. Each of eight sessions includes a video segment and follow-up exercises with memory tips, key concepts, and more. The instructor’s guide offers step-by-step instructions for leading discussions and ensures participants learn key points for improving brain health and memory. Additional participant workbook activities also allow the instructor to engage participants in brain healthy behaviors and goal-setting. 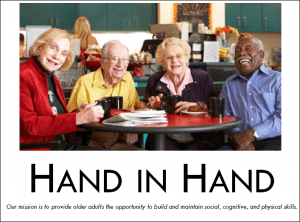 The Dementia Care Specialist welcomes opportunities to provide outreach to educate organizations and community members about dementia, the Dementia Care Specialist program, and dementia friendly communities. You can contact the DCS by calling 800-514-0066 and connecting with your local ADRC. 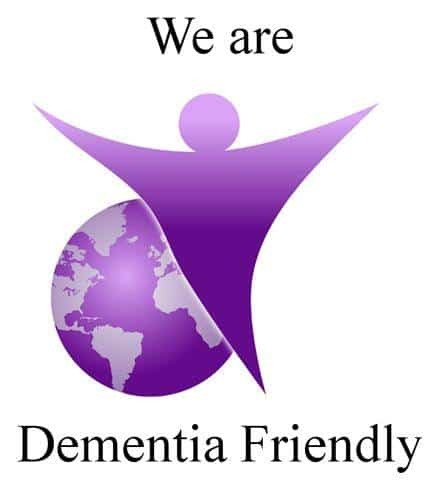 The Dementia Care Specialist can also be reached via Facebook at : facebook.com/adrcswwi.dementia. All files and correspondence are kept locked, and your conversations with the Dementia Care Specialist will remain confidential. You may be asked to sign a release of information so the Dementia Care Specialist can inquire on your behalf. There is no charge for the services that the Dementia Care Specialist provides. 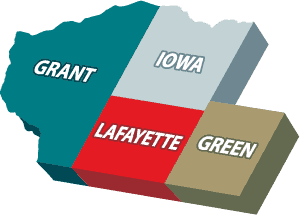 Maple Leaf Cheese & Chocolate Haus Kicks Off the Dementia-Friendly Efforts in Green County!